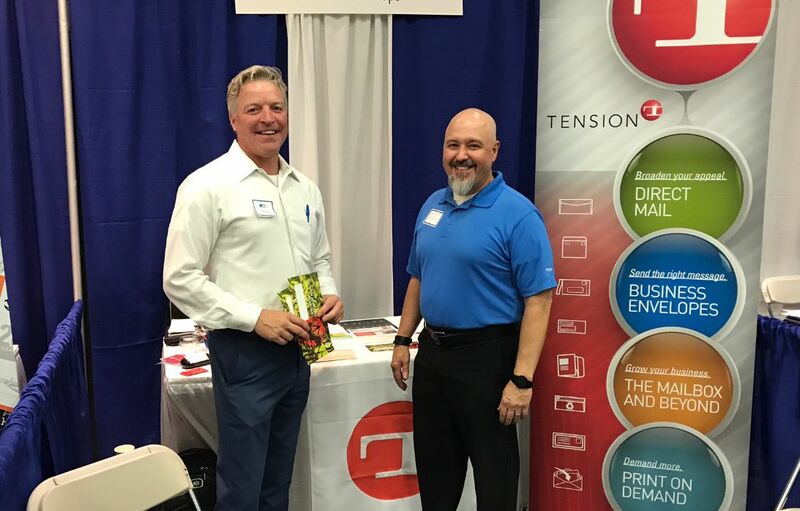 Last month, Tension Associates attended Postal Customer Council (PCC) Week 2018 events across the country. We really look forward to PCC Week each year for all the opportunities to learn about new trends and happenings in the mailing industry. After the conclusion of all the PCC Week 2018 events, I met up with fellow Tension Associates who also attended. The consensus? PCC Week offered some of the best insights we’ve discovered this year. 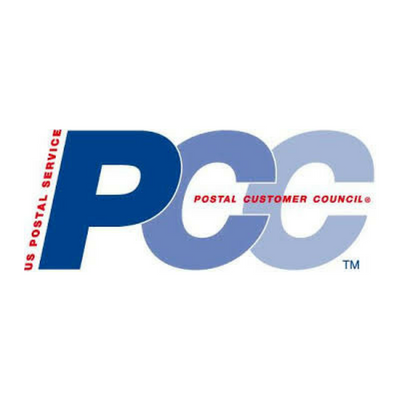 We all agreed: the best part about PCC Week was the thought leadership provided by USPS and industry leaders. Together with close customers, prospects and industry friends, we listened to the latest developments on mailing requirements and postal regulations. As a bonus, the casual setting of the PCC events helped ease important conversations during breaks between speakers. PCC Week benefits our Associates and customers alike. Our presence at these events shows our commitment to our customers’ needs, and our willingness to provide suggestions, solutions and industry news. We learn firsthand what’s going on in envelope design and mailing trends, and take that knowledge right back to our customers. In fact, one customer told me he expects to see us at PCC Week events, and we are happy to oblige! A PCC event in Texas presented an interesting session on Informed Visibility, and the many ways our customers can use the data and find valuable business insights from it. PCC Week events always attract a big crowd, so they provide a great chance to meet up with and learn from others you wouldn’t normally run into at industry meetings. Many Tension Associates who attended the 2018 events were interested in the discussions around raw materials, including the rising cost of paper prices. It was helpful to learn about customer perspectives and expectations, and discuss solutions on how we can work together to best navigate these industry changes. Have you attended a PCC event in your area yet? There are chapters across the country, and they provide such value to our industry. Contact us today to learn more about PCC events, or the insights we learned from PCC Week 2018. Already looking forward to National PCC Week next year in 2019? Keep an eye on our PCC events page for updates of Tension PCC Week shows to come. 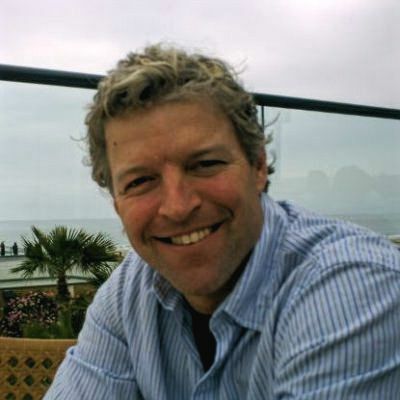 Why I’m a Proponent of PCCs and You Should Be, Too!